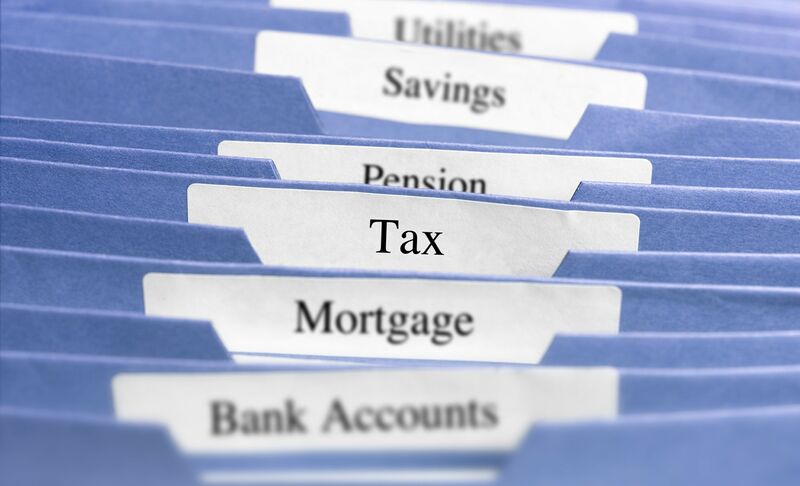 Tax blunders can be made by anyone, from the average taxpayer to television stars. However, when you're a reality star, your finances often make front-page news. Since many reality stars are newly wealthy, they can be particularly vulnerable to financial missteps, since they may not be well versed with the tax requirements that arise from a cash windfall. 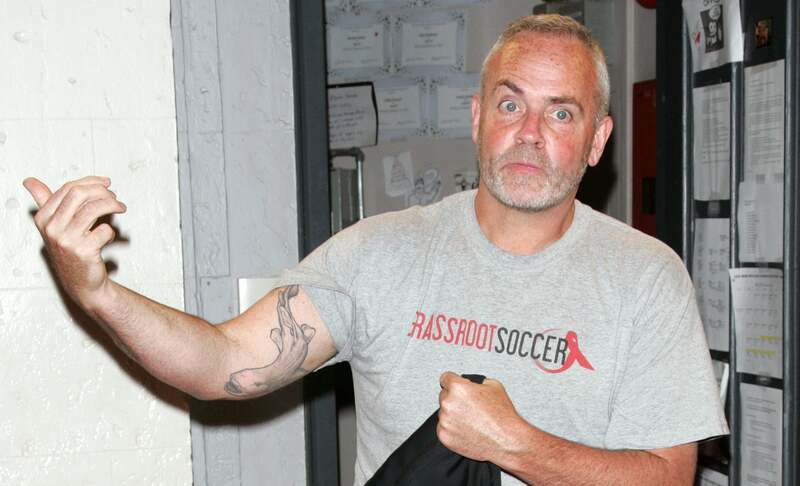 Perhaps the most famous reality star with tax issues is Richard Hatch, the winner of the first "Survivor" season. However, the lessons to be learned from the following reality star tax blunders can apply to many taxpayers. Richard Hatch, the first "Survivor" winner, was very publicly awarded a $1 million prize for snagging the show's top spot. However, he was ultimately indicted and convicted of "attempting to evade taxes" by not reporting approximately $1.4 million in income related to his win. Hatch was also accused of using funds from charitable donations for personal use. Failing to include all of your income on your taxes is a huge no-no with the IRS, and can result in criminal penalties. In Richard Hatch's case, the result was a 51-month prison sentence. 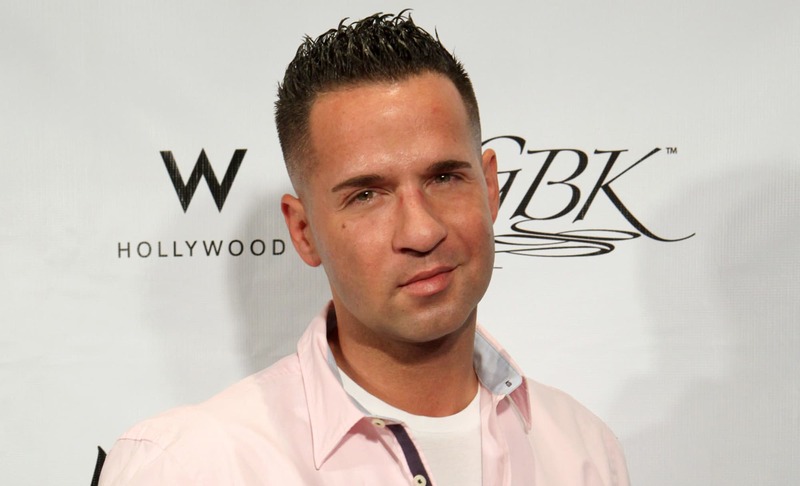 Mike "The Situation" Sorrentino, one of the stars of "Jersey Shore," was indicted on tax evasion charges, along with his brother, for allegedly filing false tax returns in 2010, 2011 and 2012. According to the indictment, the brothers attempted to obscure nearly $9 million in income on their returns. Their fate will be decided after his 2015 trial concludes. Teresa Giudice starred on "The Real Housewives of New Jersey" before facing jail time for tax fraud. Along with her husband Giuseppe, Teresa Giudice was indicted for submitting fraudulent loan and mortgage applications and using false W-2 forms to file fabricated tax returns. Teresa Giudice was ultimately convicted and sentenced to 15 months in prison, while Giuseppe received a 41-month term. Not all celebrity tax problems result in prison time. NeNe Leakes, another veteran of the "Real Housewives" franchise, was hit with a $25,212 tax lien in 2013 for failure to pay thousands in back taxes. Georgia court documents also showed that her husband Gregg Leakes owed $130,000 in federal and state taxes. Star of "The Real Housewives of New Jersey," Jacqueline Laurita was slapped with two tax liens in 2013, one for $85,127 and another for a whopping $338,337. In both cases, it seems the reality star simply failed to pay what she owed, and interest and penalties boosted the amount significantly. Singer and reality TV star Toni Braxton had to file bankruptcy in 2010 in part due to a $396,000 tax lien filed against her by the IRS for unpaid taxes. 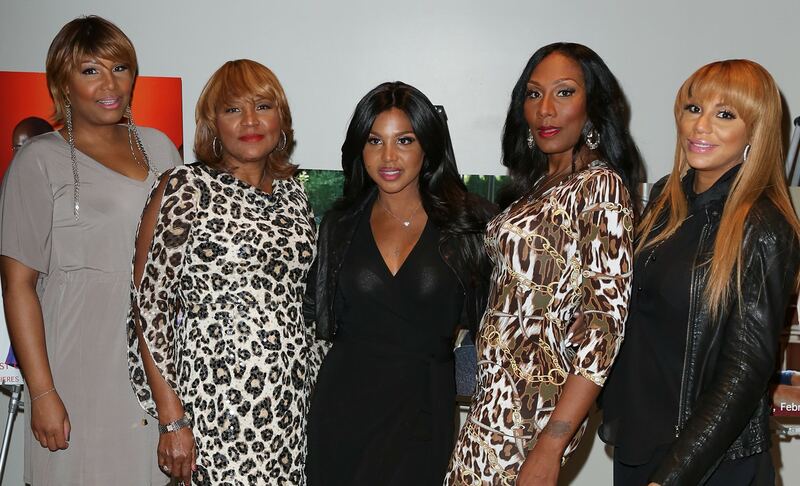 Her brother-in-law Vincent Herbert, married to her "Braxton Family Values" co-star and sister Tamar, was slapped with a tax lien of more than $3 million in 2014. Whether through hubris or ignorance or a combination of the two, all of these reality stars learned the hard way that with financial success comes financial obligations. While the circumstances behind each of these reality star tax blunders vary, the basic lessons behind them are simple. When you earn income, you have to report it on your tax return, you must pay all the tax you owe, and you can't file fraudulent documents or use inaccurate information to get a loan. Whether you're a celebrity or an average taxpayer, the only way to avoid fines and jail time is to report what you earn and pay what you owe.